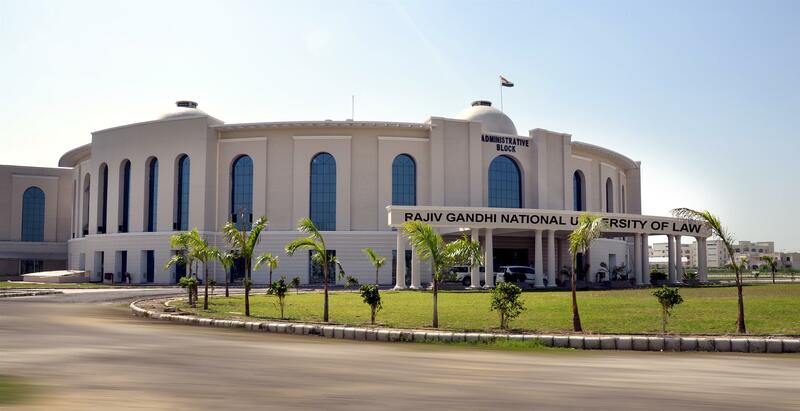 Rajiv Gandhi National University of Law (RGNUL), is a National Law University located in Patiala, Punjab. It was established in 2006 by the Punjab Government (Punjab Act No. 12 of 2006) as a university dedicated to the field of Legal Education. The first vice-chancellor of the University was Gurjit Singh. The institution is currently being headed by Dr. Paramjit S. Jaswal. RGNUL started functioning from its Headquarters – Mohindra Kothi, The Mall, Patiala w.e.f. 26 May 2006. 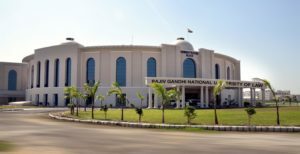 From session of 2013 RGNUL started functioning in its permanent 50 acre campus which is located at scenic Sidhuwal, 12 kilometres from Patiala. RGNUL is affiliated to UGC and approved by the Bar Council of India. You can know more about RGNUL by visiting their website HERE.